In Part 4 of our continuing discussion, analysis and recommendations of the butterflies' English Common Names, we complete the remaining species in the family Nymphalidae whose names have been amended by Dr Kirton. To reiterate our scope and biogeographic extent of the butterfly species, we had, established in our earlier discussions, the zoogeographical subregion of the Indo-Malayan ecozone, known as the Sundanian Subregion (or often called Sundaland) is the area of interest where species of butterflies have been assigned common names by various authors. For the benefit of our readers who are viewing Part 4 of this discussion series, we would like to explain that a number of proposed changes were made by Dr Laurence Kirton in his recent book, A Naturalist's Guide to the Butterflies of Peninsular Malaysia, Singapore and Thailand. We analyse these changes and state our agreements or alternative views, and recommendations for future publications to consider. 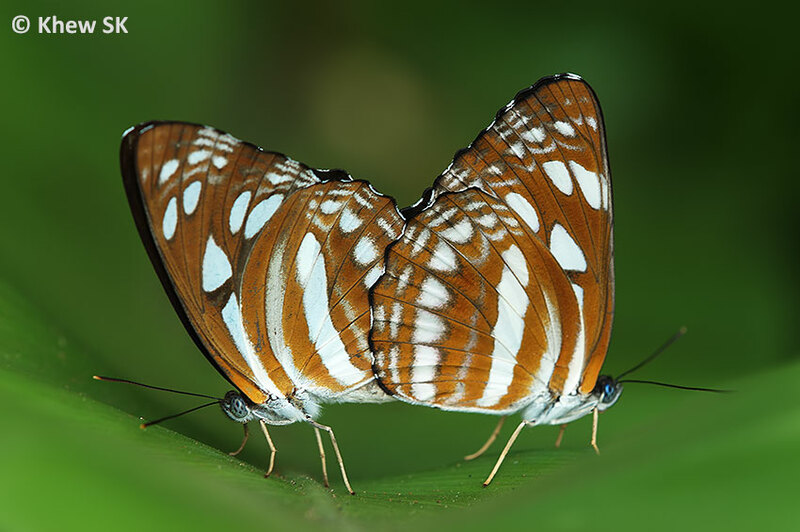 We will now discuss the group of butterflies that come under the two genera Neptis and Phaedyma. If we refer to the earliest reference literature, The Identification of Indian Butterflies by Col W.H. 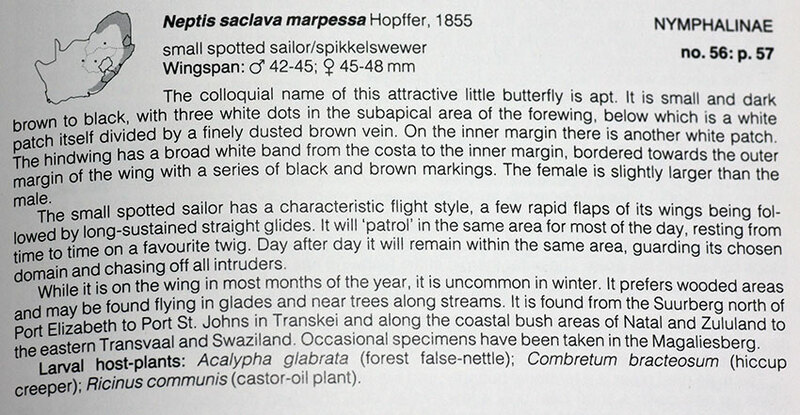 Evans 1927, we note that the butterflies under these two genera comes under the collective generic name of "Sailers". 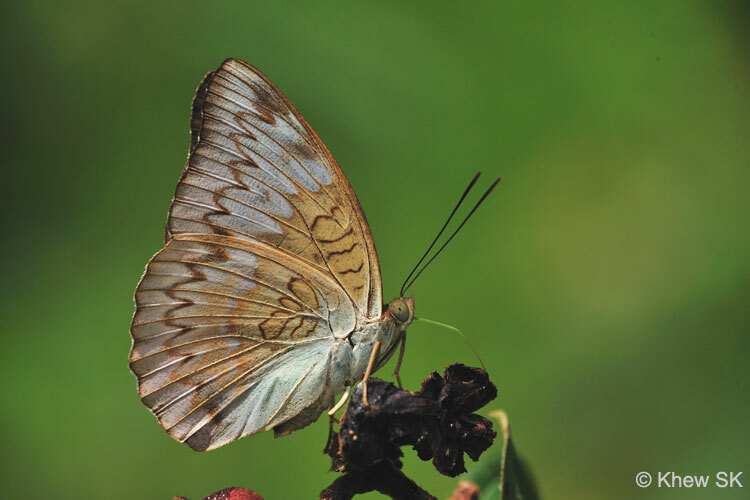 Of interest to the Singapore butterfly fauna, are four species that fall under scrutiny. There has been quite a bit of debate as to the collective English common name of the Neptis and Phaedyma species. Certain countries refer to them as "Sailers", whilst others refer to them as "Sailors". In researching the basis of both names, I have come across arguments which support one or the other. It is interesting to note that the first option - Sailer was purportedly coined to describe the manner in which the butterfly flies i.e. it "sails". 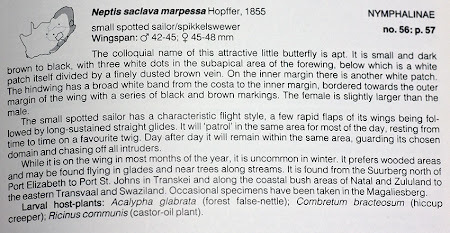 This descriptor probably had some reference to the common names of some butterflies called "Gliders" also referring to the way the butterfly flies. 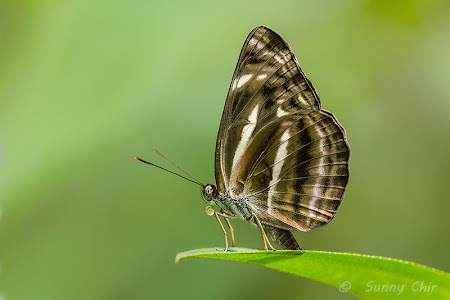 In particular, searching for the name Neptis sappho would generally refer to a common name of Common Glider or Pallas Sailer. 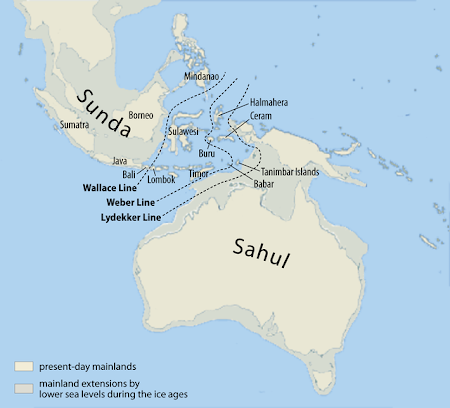 The name "Sailer" appears to be the preferred English common name used for the genera Neptis and Phaedyma in India, Sri Lanka, Bangladesh, Taiwan, Japan and Hong Kong. The other English common name "Sailor" which refers to a seaman or mariner, is also often used as the collective common name for the Neptis and Phaedyma butterfly species. The reference to the name "sailor" could have originated from a number of sources. 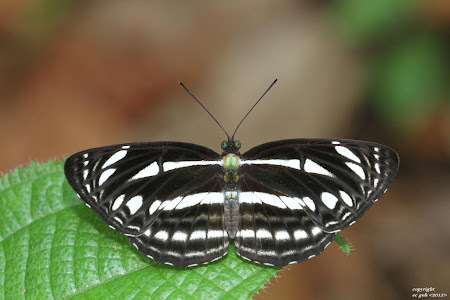 One origin could be the black-and-white striped wing patterns of the butterflies that are reminiscent of the colour of a navy sailor's uniform, which is white, with the navy blue collar detail. The other possibility is related to the common English names that have their origins in military titles and ranks. In my earlier article on this blog, I made some postulations as to the origins of the butterflies' common names and their connections to British military titles and also gentry. Besides the land-based military titles, there are naval titles and naval ranks. After all, we have Admiral, Yeoman, Commodore and Commander - all of which are naval titles (mainly of the Royal Navy). So why not "sailors"? A page from the book Common Butterflies of Vietnam by Alexander Monastyrskii and AlexeyDevyatkin, Labour and Social Affairs Publishing House, 2002. The name "sailor" is the preferred English common name used by authors for Neptis and Phaedyma in Thailand, Vietnam, Malaysia, Borneo, Singapore, South Africa and China. 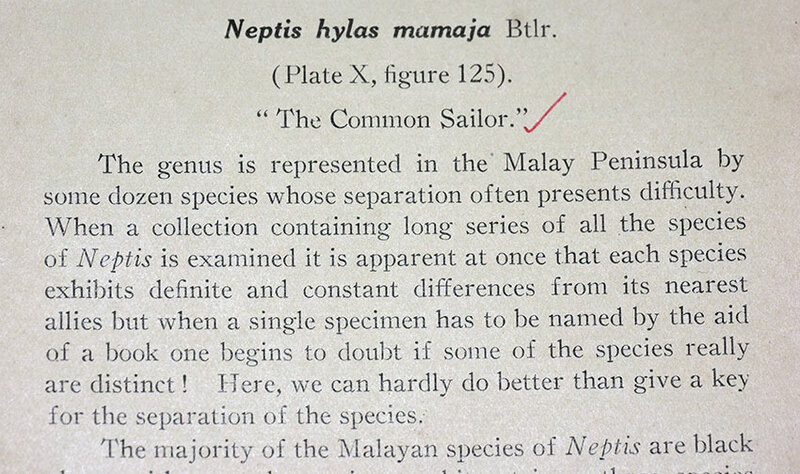 In tracing the earliest reference book that uses the common name "sailor" for the Southeast Asian region, we have the "Butterflies of the Malay Peninsula" by Corbet and Pendlebury 1st Edition (1934). Hence there is undeniable evidence that even in the early 1930's or earlier, the British authors in Malaya who were writing their book were already using "Sailor" for these butterflies. A page from Butterflies of the Malay Peninsula, 1st Edition by A S Corbet and H M Pendlebury, Kyle, Palmer and Co, 1934. 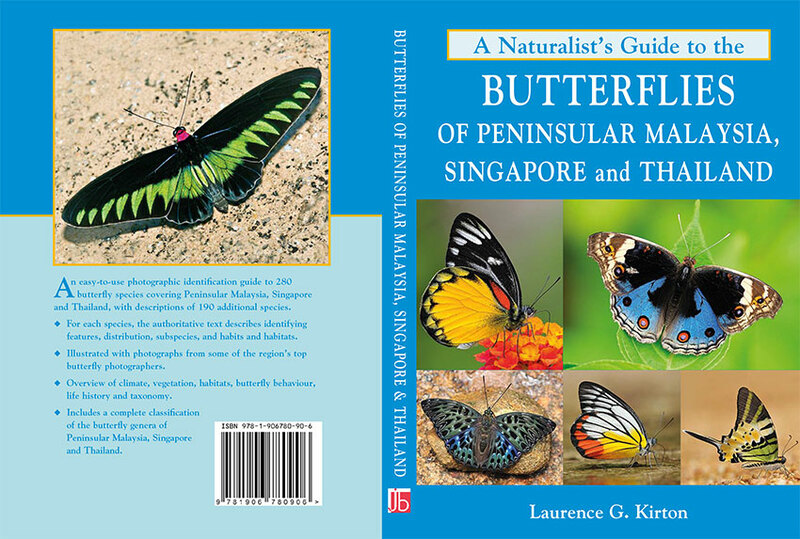 In his latest book, A Naturalist's Guide to the Butterflies of Peninsular Malaysia, Singapore and Thailand, Dr Kirton reverted to "Sailer" to describe the Neptis and Phaedyma species. Of all the authors of the references below which include Pisuth, Steven Neo, Yong Hoi-Sen, Ohtsuka, Morrell, Corbet and Pendlebury, Igarashi and Fukuda and many others covering the Southeast Asian region, the name "Sailor" is preferred. Given that there are more books covering the Southeast Asian region using "Sailor" rather than "Sailer", we recommend to retain this common name for the Neptis and Phaedyma butterflies. Recommendation : All the species of butterflies in the genera Neptis and Phaedyma to retain their collective English common name of "Sailors". 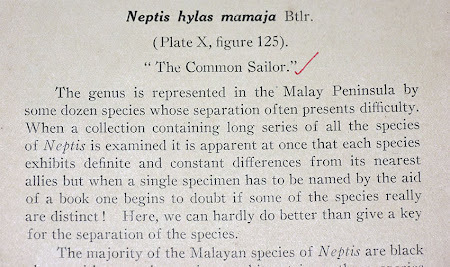 Amongst the Sailors in Singapore, there is one species, which warrants a change of name, if we take reference to the name given by the early publication for Southeast Asia, Butterflies of the Malay Peninsula by Corbet and Pendlebury, 1st Edition 1934. 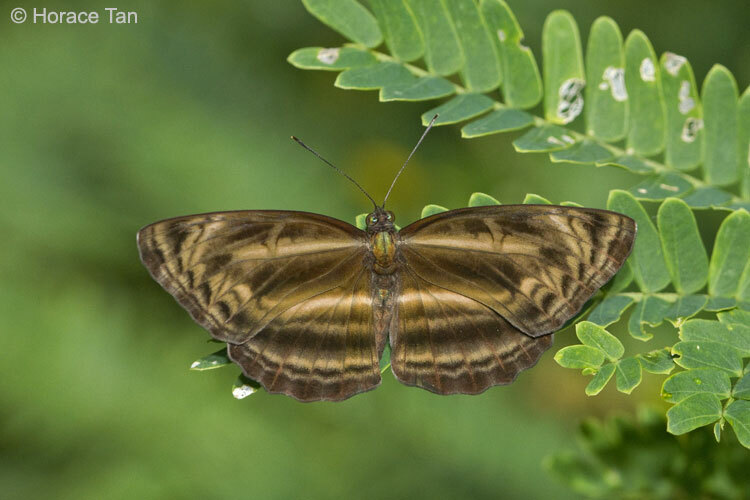 In the book, the species known then as Neptis nata cresina was given the common name Burmese Sailor. 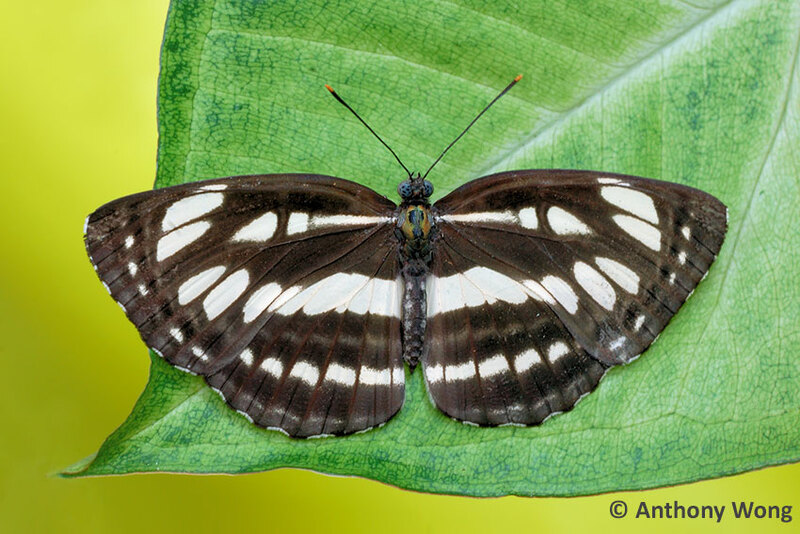 The scientific name of this species was later renamed to Neptis leucoporos cresina. It was, however called the Grey Sailor in Singapore. 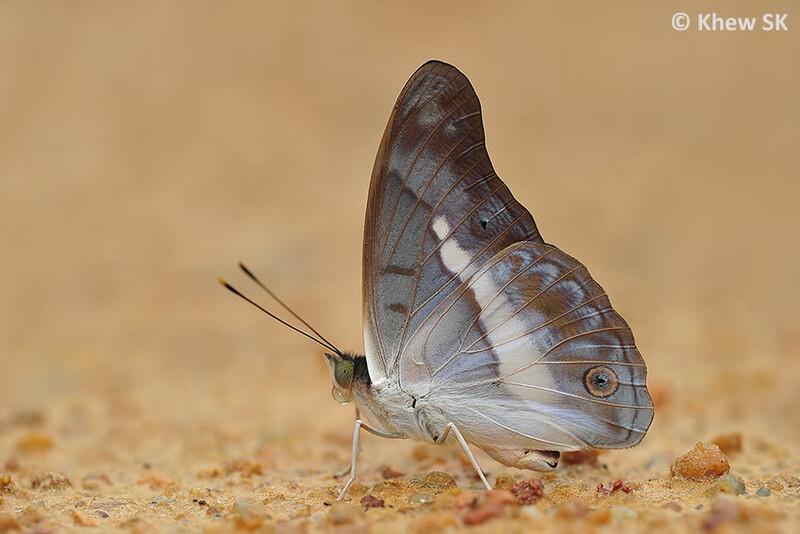 The recommendation should therefore be to refer to this species as Burmese Sailor as was the intention by the early authors who named Malayan butterflies back in 1934. Recommendation : Neptis leucoporos cresina should be renamed Burmese Sailor. The next butterfly name that was changed in Dr Kirton's book, is the Malay Baron. It was amended to Malayan Baron. The rationale cited for the change was "where the original name refers to a people group". 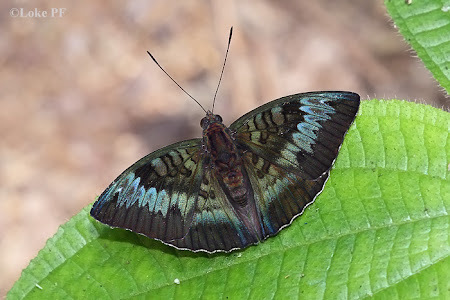 In Part 3 of this series, we discussed the rationale for retaining "Malay" in the original common names of butterflies, instead of changing to "Malayan". 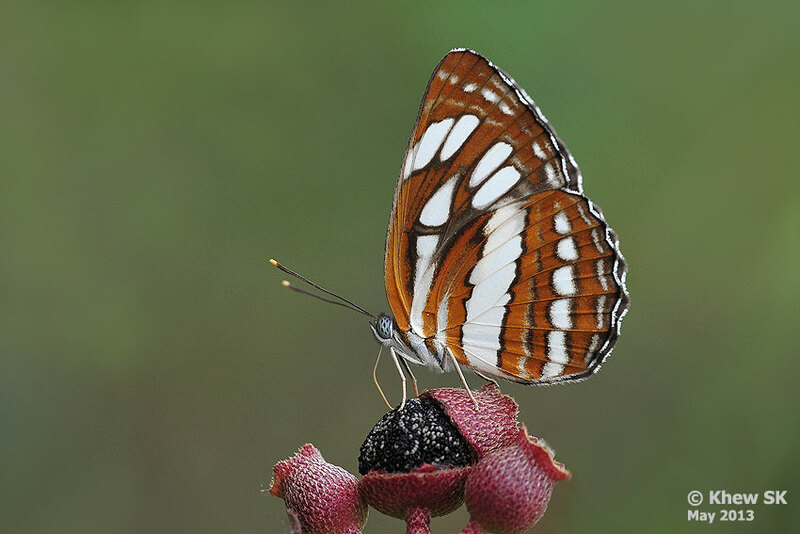 Hence we recommend that the species Euthalia monina monina should retain its name Malay Baron, which is used in the majority of literature, papers and publications in the region. Recommendation : Euthalia monina monina should retain its name Malay Baron. 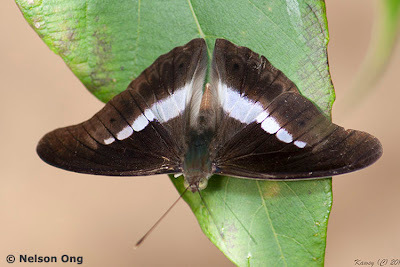 The other related species that bears a similar background for a name change is the Malay Viscount. Hence by the same token mentioned above, the species Tanaecia pelea pelea should retain its well-known and widely-used name of Malay Viscount, instead of being changed to Malayan Viscount. 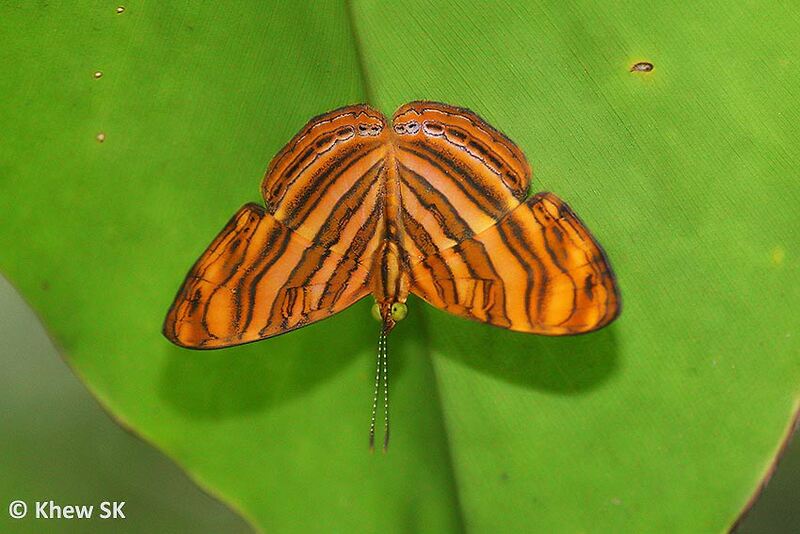 Here, it should be clarified also that there are several other butterfly species bearing the name "Malayan". However in the case of the Malay Viscount, this is the name that it was referred to as early as the 1930's and we do not see a strong reason why it should be changed. 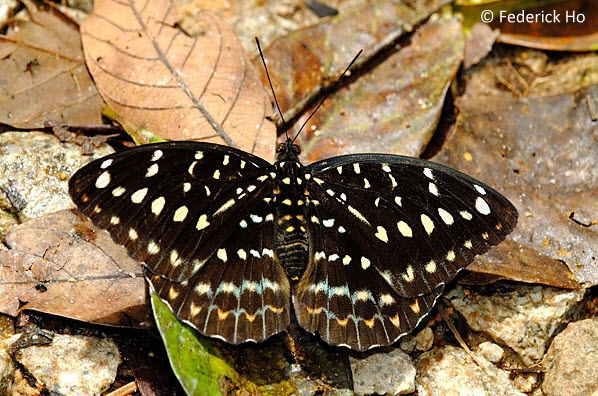 Recommendation : Tanaecia pelea pelea should retain its name Malay Viscount. 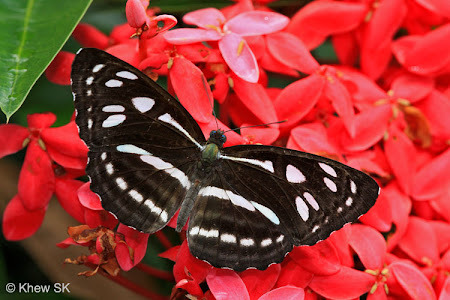 The next species of interest comes from the genus Lexias. 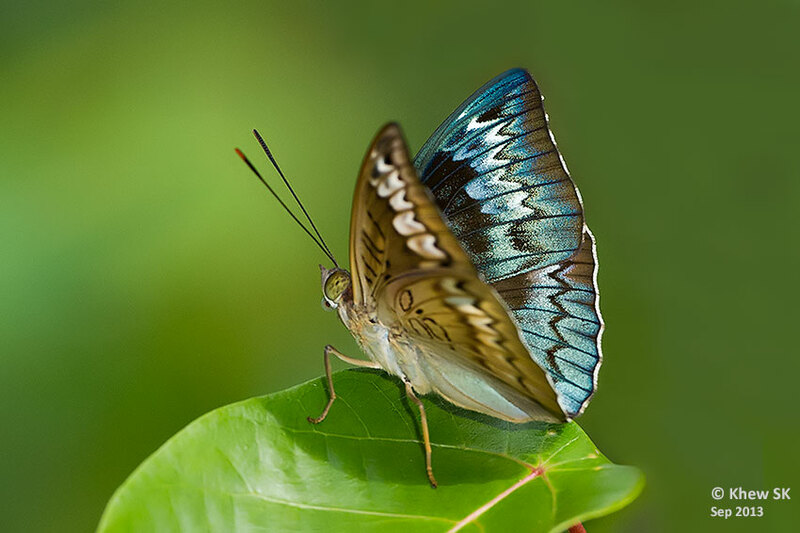 Usually referred to as "Archdukes", these are medium-sized butterflies with robust bodies and are swift fliers. Dr Kirton amended the name of the species Lexias dirtea merguia from Black Tipped Archduke to Dark Archduke. In researching the rationale for this name change, we discovered an original name in Evans' book, Identification of Indian Butterflies, W.A. Evans, Diocesan Press, India, 1927, Dark Archduke, given to the species Adolias khasiana khasiana. The diagnostic description of the species corresponds with Lexias dirtea merguia (Black Archduke), and in particular where the description states that the "antennae black above". In the same book, the name Archduke was given to the species with "antennae prominently yellow-tipped above" and described as Adolias dirtea jadeitina. The two species were subsequently renamed from Adolias khasiana khasiana to Lexias dirtea merguia and Adolias dirtea jadeitina to Lexias pardalis dirteana. 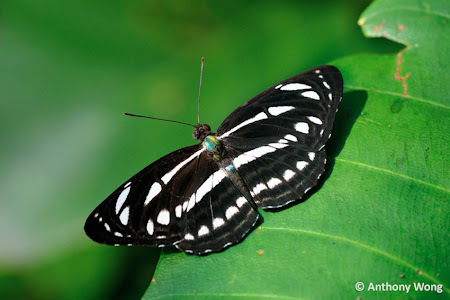 The name Archduke will be retained for Lexias pardalis dirteana (previously Adolias dirtea jadetina) and the name Dark Archduke kept for Lexias dirtea merguia (previously Adolias khasiana khasiana). 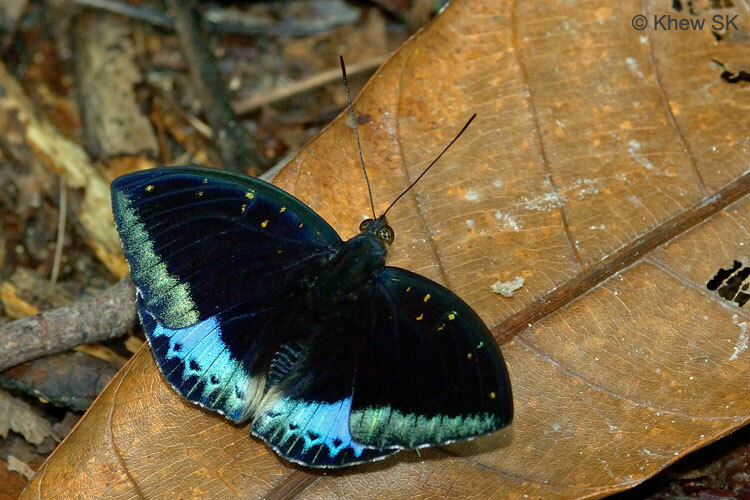 Recommendation : Lexias dirtea merguia should revert to its original name of Dark Archduke. 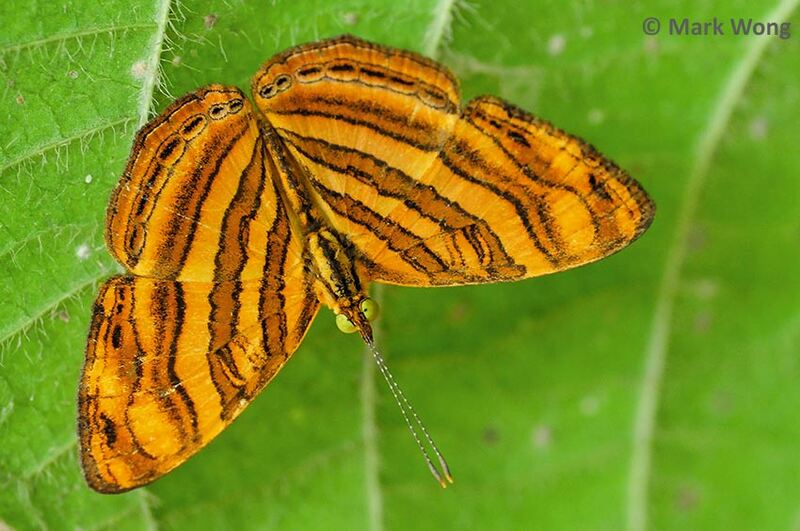 The genus Eulaceura features only a single species in Malaysia and Singapore - Eulaceura osteria kumana. 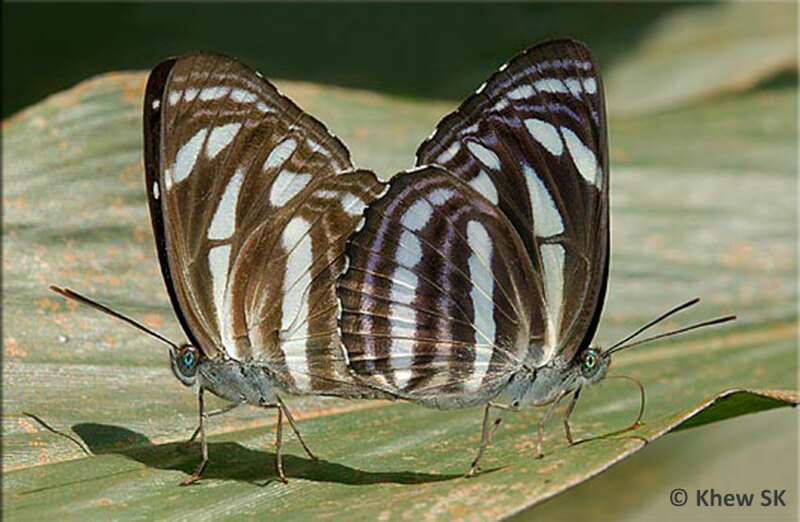 In Evans' book, the species is called the Elegant Emperor. 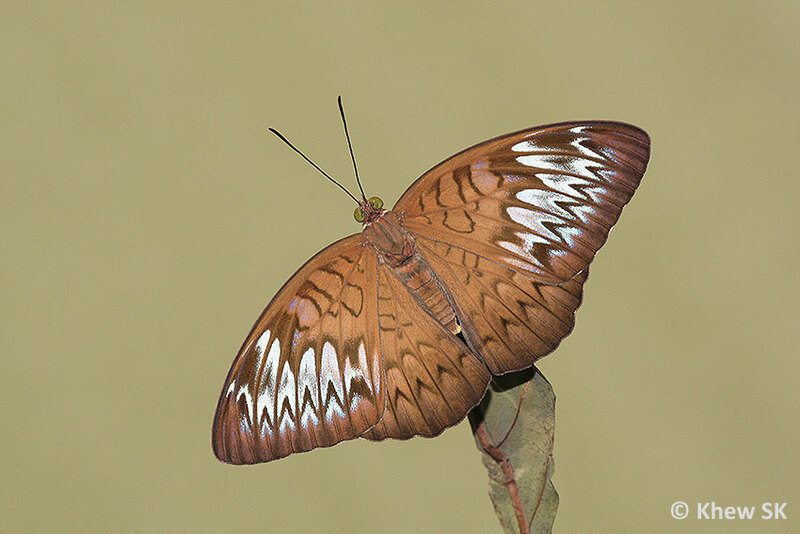 This species was, however, called the Purple Duke in Singapore. Through regular usage, the Purple Duke name stuck. To be consistent with our policy of establishing the common name of the species based on the earliest valid publications for the Southeast Asian region, or, if unavailable, the reference to Evans' book, this species should henceforth revert to its original name of Elegant Emperor. It is also noted that Butterflies of Thailand, 2nd Edition by Pisuth Ek-Amnuay, also followed Evans' name for this species and called it Elegant Emperor. 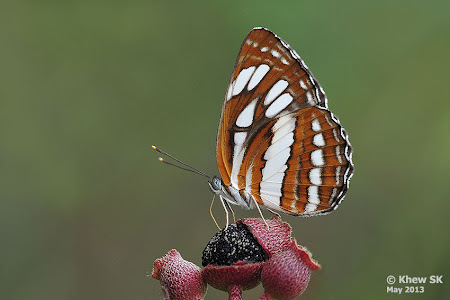 Further search did not turn up any other publications at this point in time that named this species as Purple Duke, except for Singapore-based publications and websites. It may take some time before the name is reinstated due to usage, but it would be appropriate to now call this species as Elegant Emperor. Recommendation : Eulaceura osteria kumana should revert to its original English common name, Elegant Emperor. The next species in the series of renamed butterflies is the sole representative of the sub-family Cyrestinae in Singapore. This species is Chersonesia peraka peraka. This species was given the name Little Maplet in Singapore references. Dr Kirton amended its common name to Rounded Maplet in his 2014 book. Upon checking with Evans, this name was in use since 1927. Butterflies of Thailand 2nd Edition also called this species Rounded Maplet. Given that the English common name was originally known as Rounded Maplet, it would be appropriate to adopt this name henceforth to remain consistent with the relevant references in the region. Recommendation : Chersonesia peraka peraka should revert to its original English common name, Rounded Maplet. The final species of concern in the family Nymphalidae is one from the genus referred to collectively as Pansies. 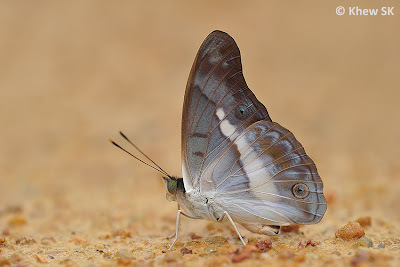 This species, Junonia hedonia ida, was not known from Evans time, as the species was absent from the Indian subcontinent. The closely related species, Junonia iphita, was given the common name Chocolate Soldier. 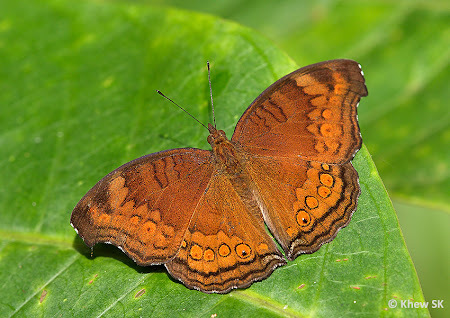 There are some publications in the region which refers to Junonia iphita as Chocolate Pansy. However, since the earliest known coinage of the name for this species was Chocolate Soldier, that name should rightfully remain as such. Hence the next most appropriate name for Junonia hedonia ida should be Chocolate Pansy. Dr Kirton amended the name of this species to Spotted Chocolate Soldier. 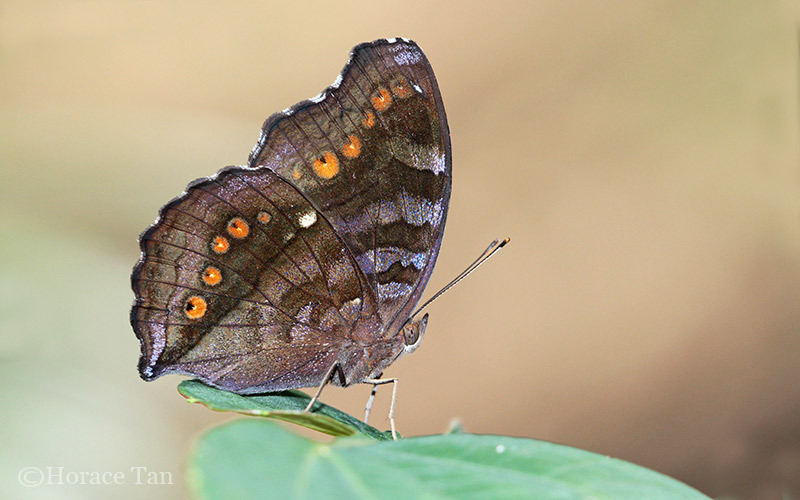 Pisuth, in Butterflies of Thailand 2nd Edition, incorrectly named Junonia iphita as Chocolate Pansy. Perhaps it is because Junonia hedonia is unknown in Thailand. 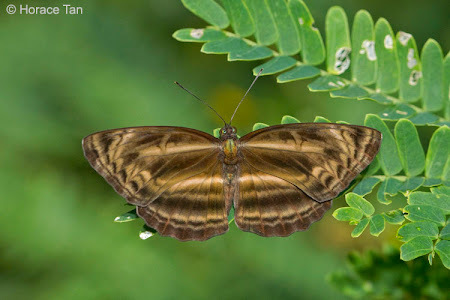 As Evans had precedence, then Junonia iphita should retain its name as Chocolate Soldier. Hence Junonia hedonia should take the name Chocolate Pansy. Recommendation : Junonia hedonia ida should retain its common name Chocolate Pansy. This ends the common name changes in Dr Kirton's book for Nymphalidae. 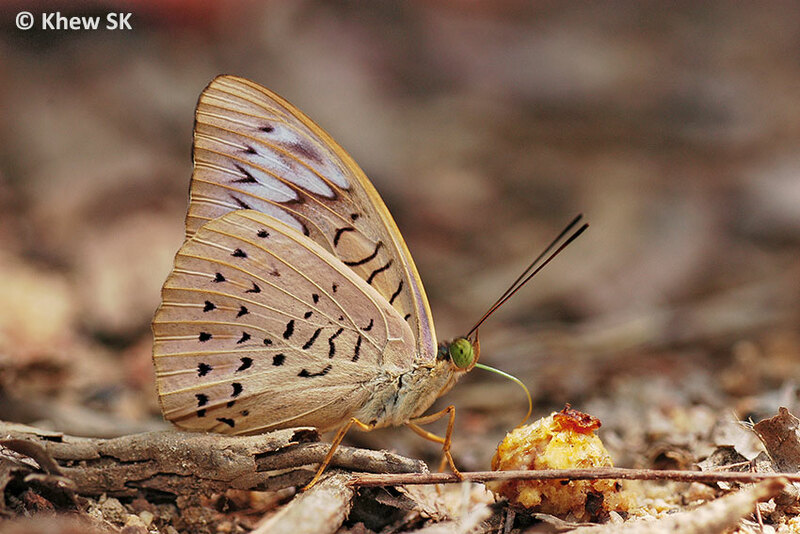 In the next article in the series, we will investigate the families Riodinidae and Lycaenidae.